Home Care Services in Kahala HI Archives - All Care Hawaii. LLC. 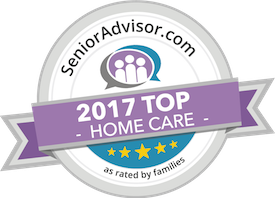 Home Care Services in Kahala HI: Online auctions are a fantastic way for your parent to enjoy shopping from the comfort of their own home. For seniors who are suffering from mobility issues, lack of transportation, and other issues that might prevent them from being able to go out and shop, these auctions can give them a greater sense of independence and allow your parent to shop for gifts and items that they need in their home.